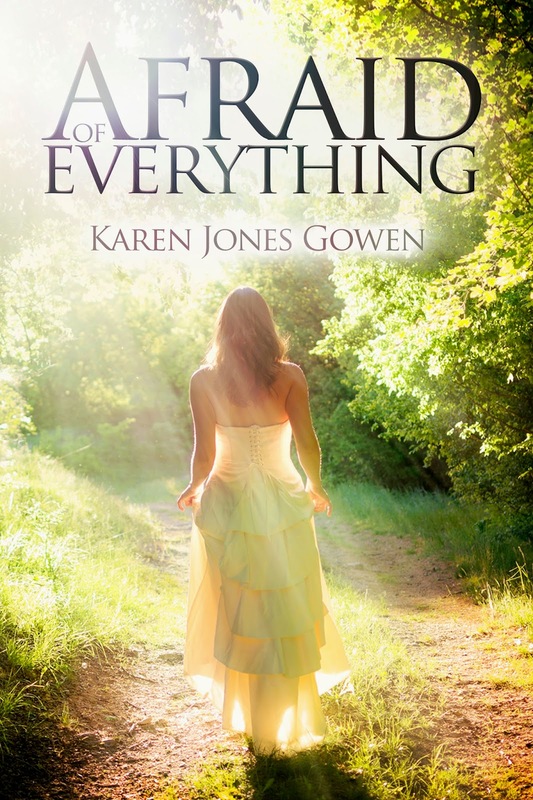 Afraid of Everything by Karen Jones Gowen is a touching and expertly written book about the life and experiences of Helena Carr as she explores an intriguing new world. Helena Carr is afraid of everything. After a crisis at work, she quits her job and feels lost. It’s time for a serious change, to beat the extreme anxiety that has plagued her since childhood. Something different, unplanned and radical. Sell her house, move to a foreign location, turn her life upside down in an effort to end the emotionally paralyzing fear. Before Helena can act on her options, however, she has a terrible accident on a southern California freeway. Instead of going on an exotic vacation, she is in a hospital, in a coma, traveling to strange worlds in another dimension, meeting people who seem to know more about her than she knows about herself. As Helena explores this intriguing new world, she realizes the truth about her past and the purpose of her future. And she is no longer afraid. She is at last ready to live. But first, she must wake up from the coma. As I read Afraid of Everything I put myself into Helena’s place. What if I was afraid like her? Actually, I had some problems with extreme shyness as a fourth grader and this book made me feel some of those feelings again. Helena did not want to befriend a child who was being made fun of because she did not want to be made fun of herself. That made me think maybe those are some of the reasons behind why I had such a hard time making friends. Everyone was just trying to feel their way just like me. One of my teachers told me to have friends you have to be a friend. I did not know how to do that so I just continued to struggle. When Helena was in counseling I thought that was very brave of her and applauded her for taking steps toward her own recovery. I could feel her fear when being targeted on the highway although that particular situation did not happen to me, I did have a woman freak out on me when she did not like something I did. I thought she was going to get out of her car. When Helena was in the coma I found that whole period very interesting. It made me wonder if the author had ever experienced being in a coma. I did not see from her profile that she had although I am sure she probably did a lot of research on the subject. Being in a coma or being paralyzed and unable to communicate has to be terrifying. It would be to me just as it was for Helena. The doctors and nurses did not know if she was brain dead and were discussing pulling the plug. I speculate as to what life after death may be like. Will I see my loved ones again? I know what the church says but no one really knows. I do love my visits from my mom in my dreams. This is such a special book and very well written. I recommend this book. It struck a few special places in my heart and although some were painful places such as the shyness and feeling that no one liked me, there is also healing in this book. Great job, Karen Jones Gowen! Cathy was born in 1952 and was the oldest child. Cathy and her two siblings grew up in a blue collar neighborhood. Her father worked in a tire and rubber factory and mostly he walked to work. Kathy recalls it being a simple time and remembers money being tight. In fourth grade, Cathy started wearing glasses; the stigma and teasing surrounding that time in her life resulted in her becoming quiet and shy. She eventually retreated into books and would go to the library and get as many books as was allowed. 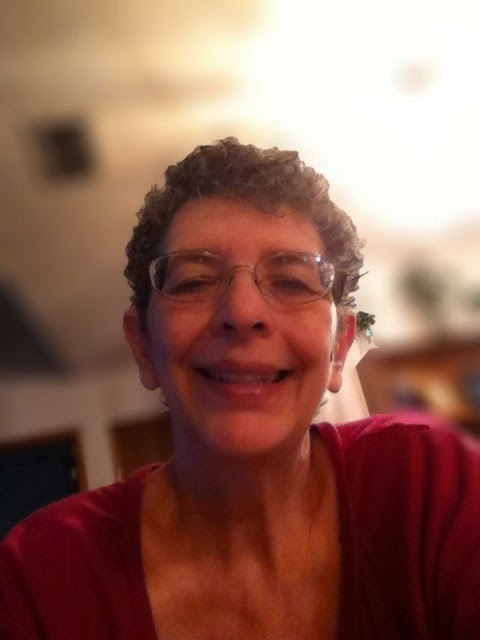 Cathy still gets lost in books and enjoys reading a variety of authors and genres. Thank you for reading! Please feel free leave questions/comments below. Check out other WOW! Women on Writing authors: David W. Berner, Tara Meissner, Kathleen Pooler, Linda Shapiro and Jerry Waxler. Hi Cathy, Thank you for this sweet review. It's very insightful, especially how you talk about your own feelings of insecurity and shyness. I do hope you will post it on Amazon and Goodreads! Thanks so much, Lauren and Cathy, for participating in my WOW blog tour for Afraid of Everything. You're very welcome, Karen. Glad I could host! Ah, one more thing I wanted to mention in response to your question about if I had ever experienced a coma. No, fortunately, neither personally or with anyone I'm close to. I did quite a bit of research on it though, and besides learning the different types of comas, I also learned that there are no hard and fast rules about it. That left it wide open to my imagination! Hmm I thought my comment showed up but apparently not. I have just copied my review to Goodreads and Amazon. Thank you for both the opportunity to read the book and to appear on this blog it was exciting! Lauren Scharhag. Picture Window theme. Powered by Blogger.